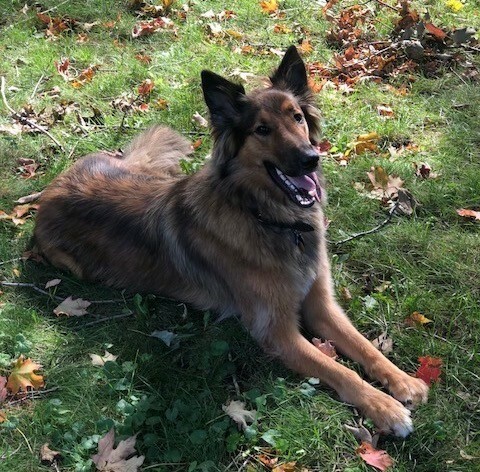 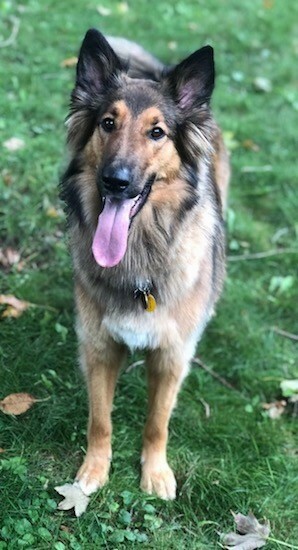 Sasha the Shollie at 1 year 9 months old enjoying the Canadian fall weather. 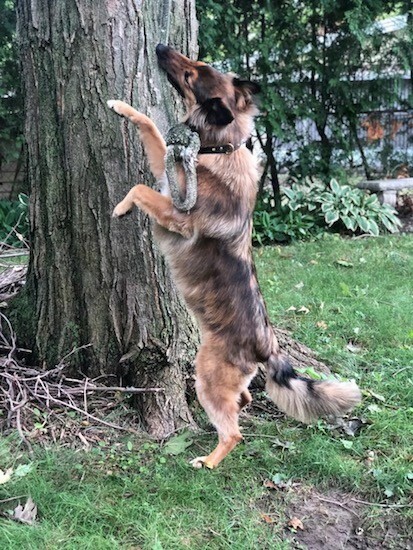 Sasha the Shollie at 1 year 9 months old playing with her favourite rope! 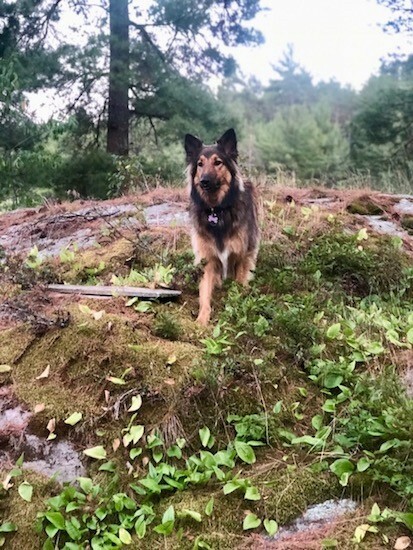 Sasha the Shollie at 1 year 7 months old enjoying the cottage getaways.